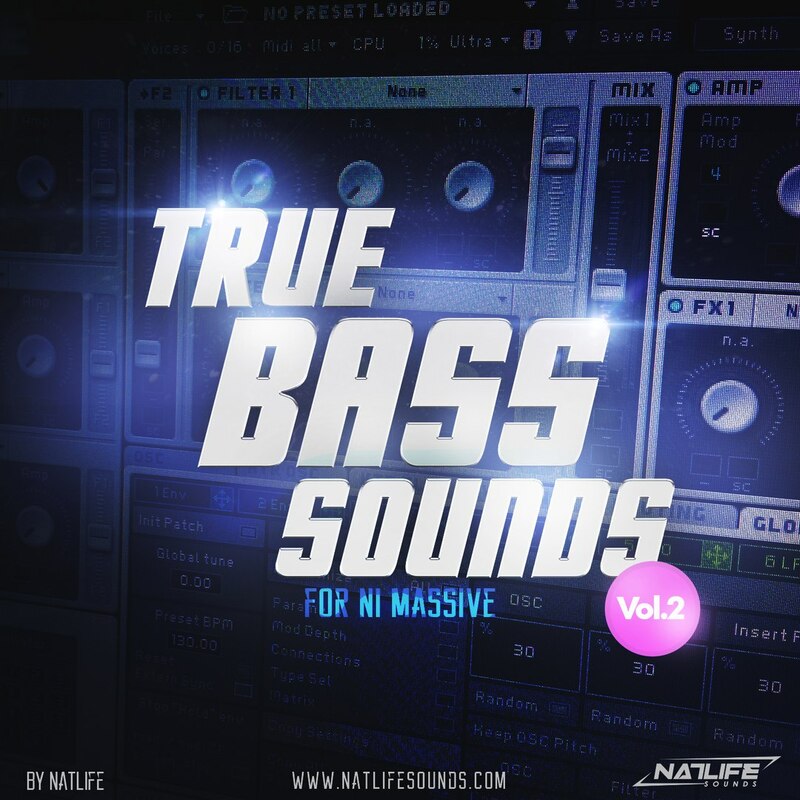 NatLife Sounds (True Trance Recordings in past) have announced a new chapter of monster basses - True Bass Sounds Vol.2 for NI Massive synth. It's a second serious of NatLife famous bass packs. This soundbank contains 32 qualitatively selected basses that can be used for different electronic music styles. You can find it great for such styles of electronic music like: Trance, Progressive, House, Techno, Electro, Future House, EDM and Trap.